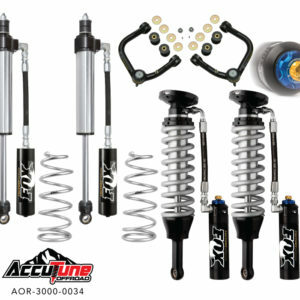 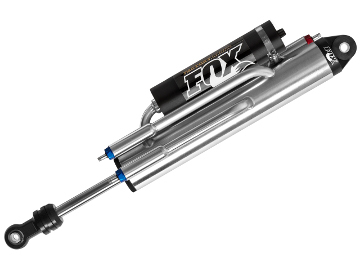 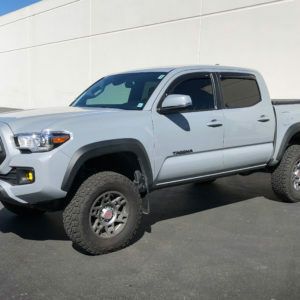 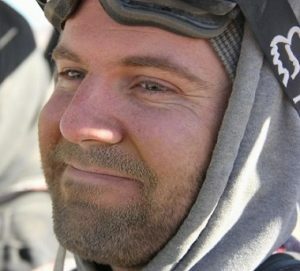 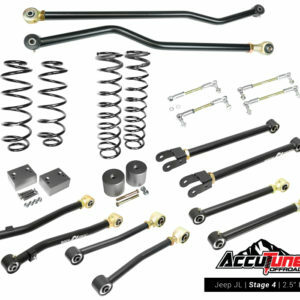 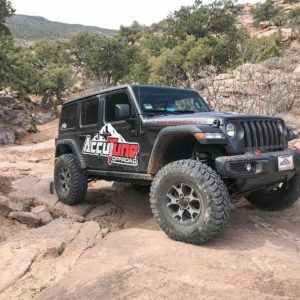 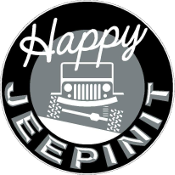 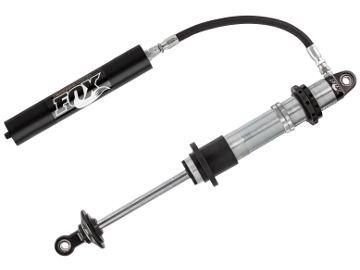 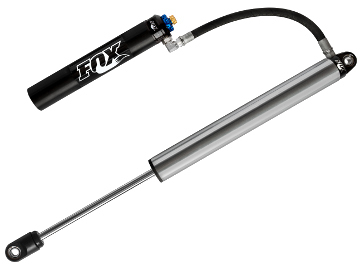 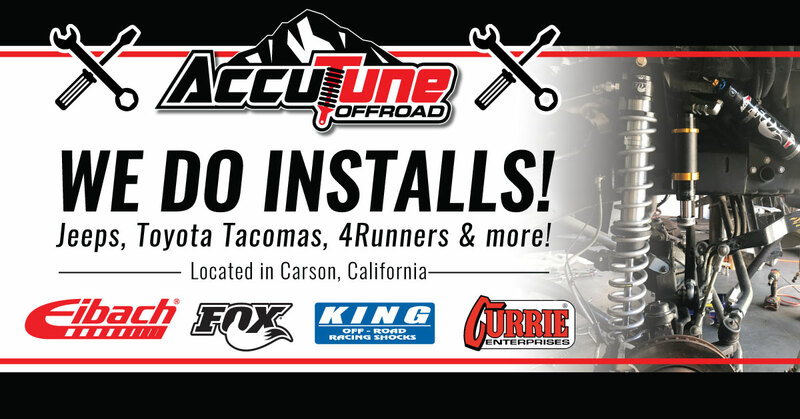 At AccuTune Off-Road we specialize in off-road suspension and carry a huge selections of Fox, King and Sway-A-Way shocks in order to offer the perfect shock for your vehicle, your type of off-roading and your driving style. 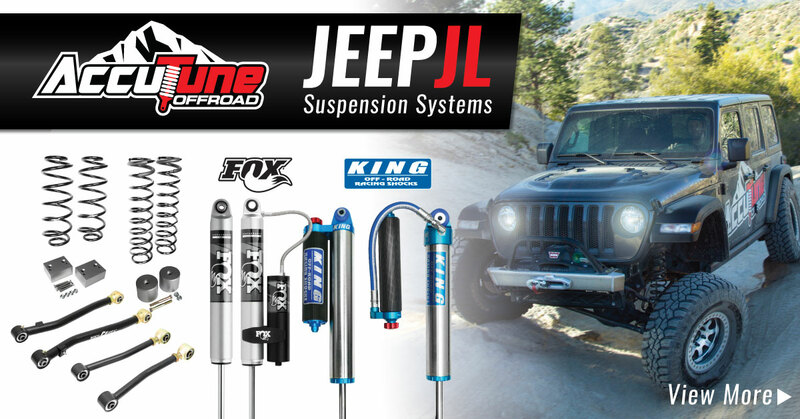 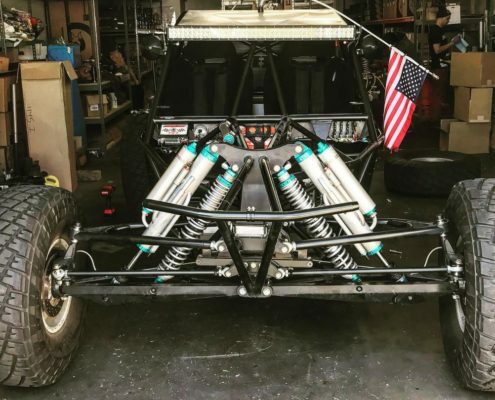 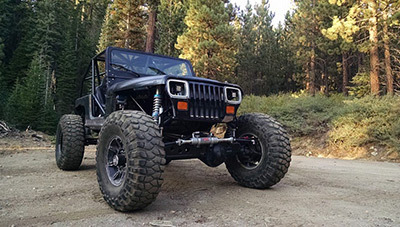 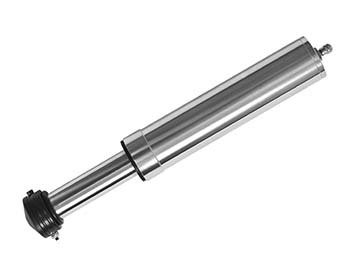 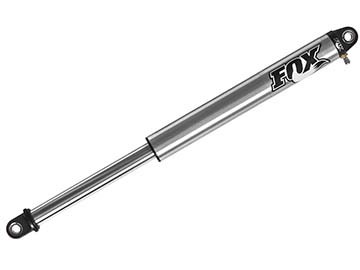 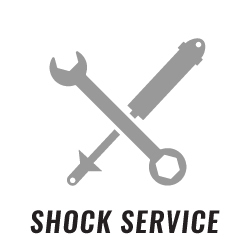 Whether you are looking for long travel Coilovers and Bypasses for your race truck, Smoothie Shocks for your Jeep, Air Shocks for your buggy or Air Bump Stops for your weekend toy, we have a shock to suite your needs. 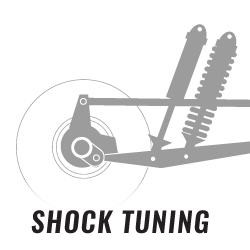 At AccuTune Off-Road every shock comes pre-tuned using the latest in valving technology and techniques developed from over a decade of testing. 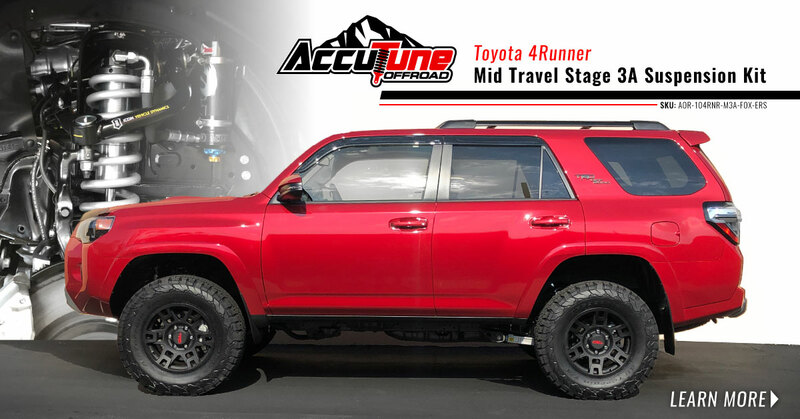 Our shocks and springs outperform others because our AccuTune Equations allow us to determine the exact damping curve needed for your vehicle, your terrain, and your driving style. 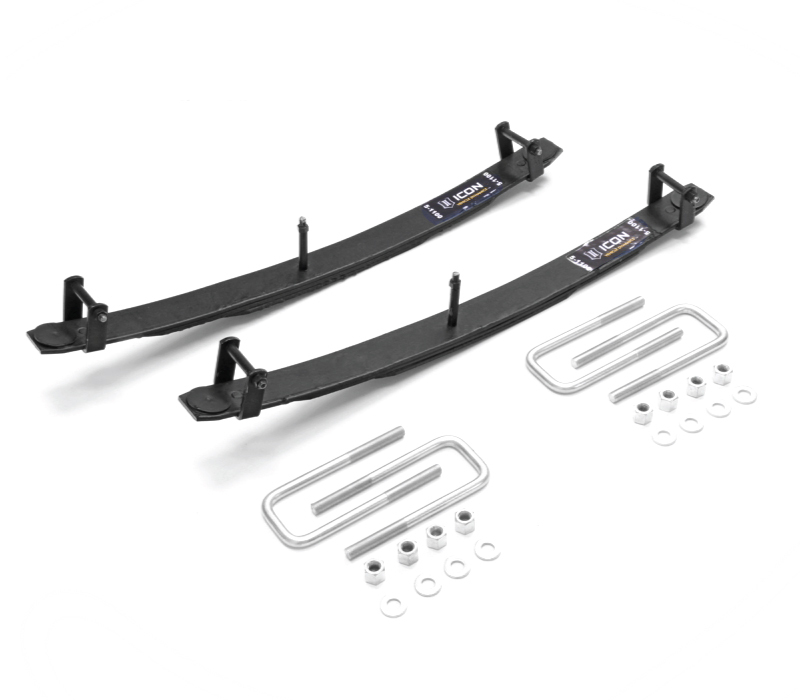 And AccuTune Double Flutter Stacks allow us to make that damping curve a reality and to deliver the comfort, control and performance you deserve. 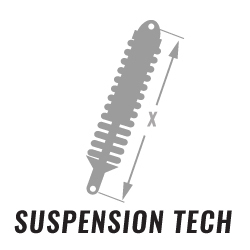 Proper spring rates are critical for getting your suspension to perform at its best. 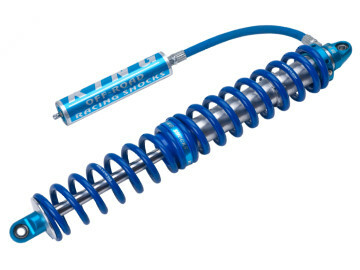 Each set of coilovers receives a five point check to make sure your springs will provide the comfort, handling and performance you expect. 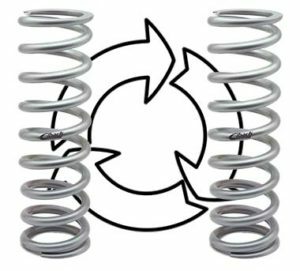 As an added bonus we offer free spring swapping to ensure you end up with the perfect preload, and dual rate spring performance. 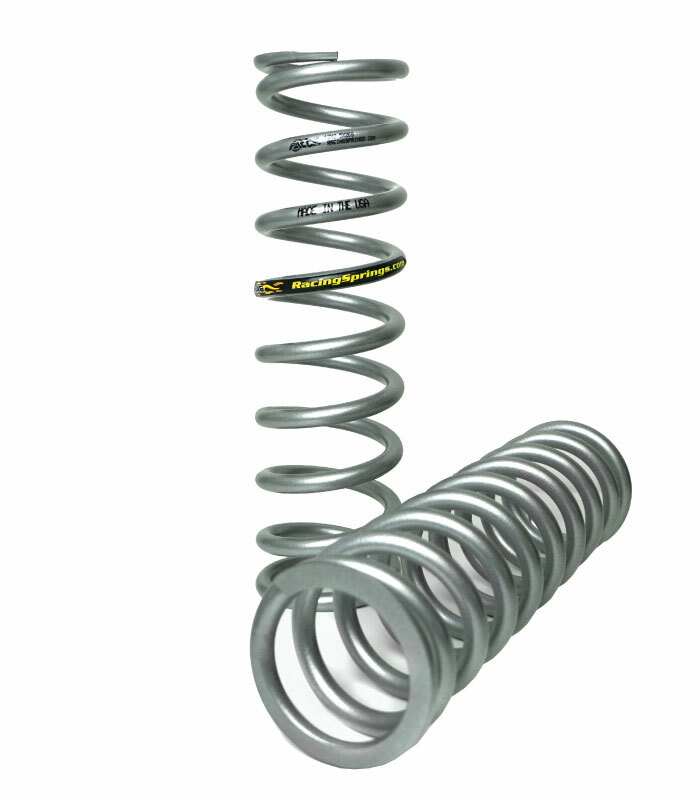 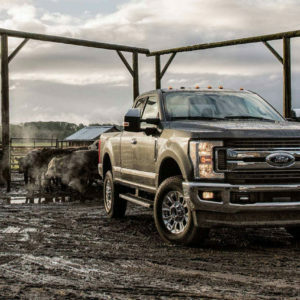 Achieving proper spring preload is the first step in getting your suspension setup correctly, so we offer spring swapping to ensure you start out on the right foot. 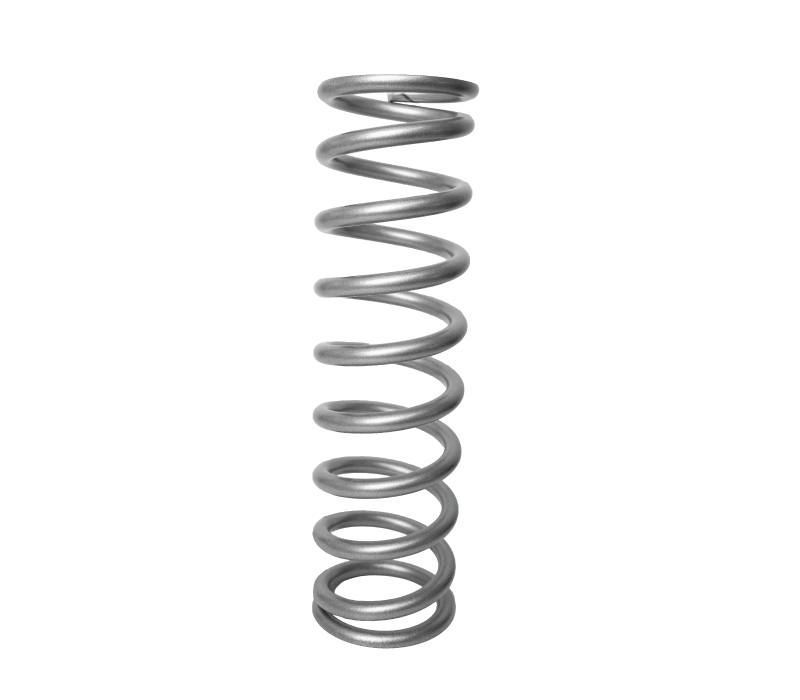 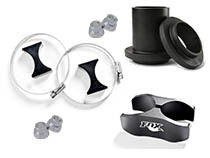 Simply return your original springs in new condition and order the right ones. 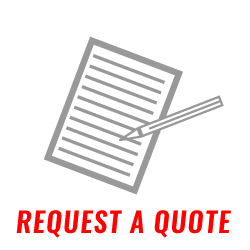 See our Terms & Conditions for full details. 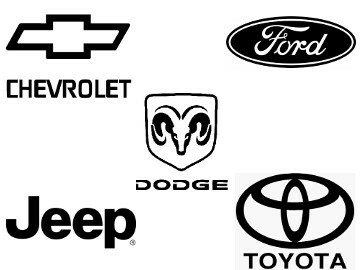 Our Goal is to help you drive like a pro. 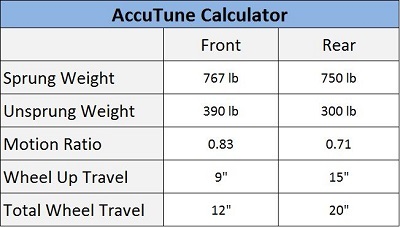 We do this by setting you up with an excellent baseline tune, then helping you dial in the final performance to match your preferences. 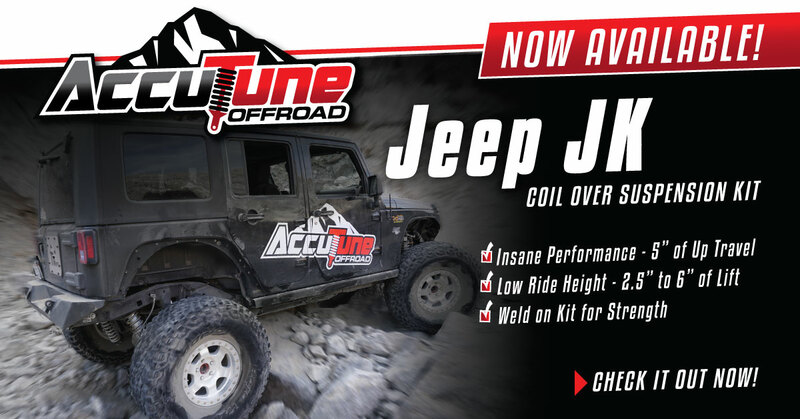 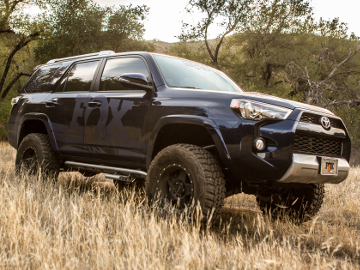 By sharing our 15+ years of experience, AccuTune Off-Road doesn’t simply take orders, we help you build custom suspension that lets you drive like a pro.